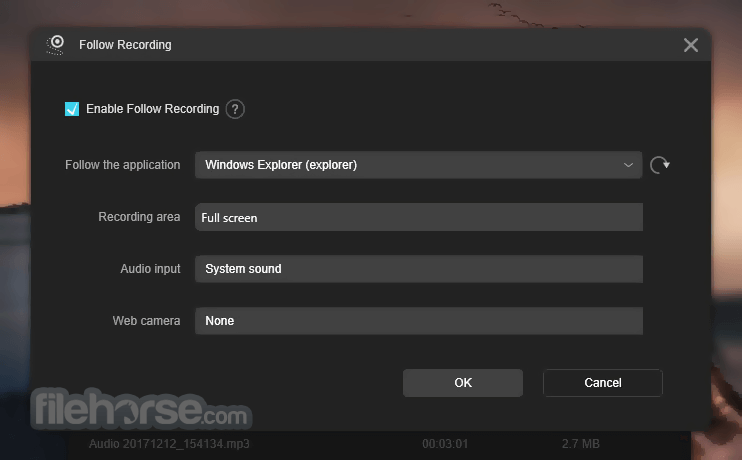 Ultimate Video Screen Recorder for Windows PC! 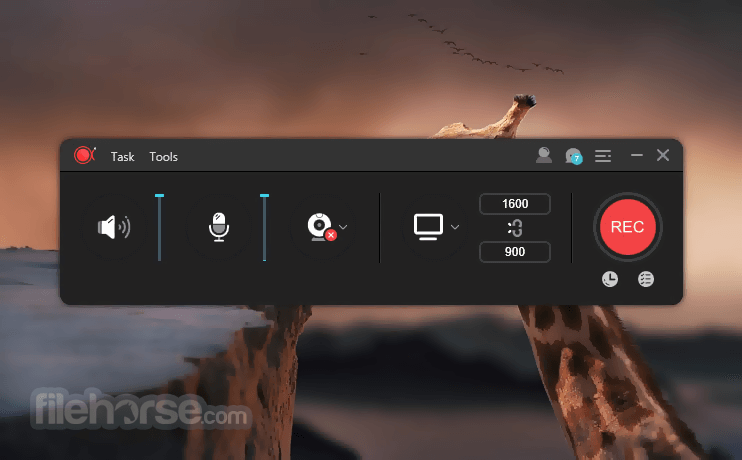 Apart from the functions above, ApowerREC also comes with other easy but highlighted features, including features such as the flexible overlay toolbar, visual recording settings, high output quality, and so on. 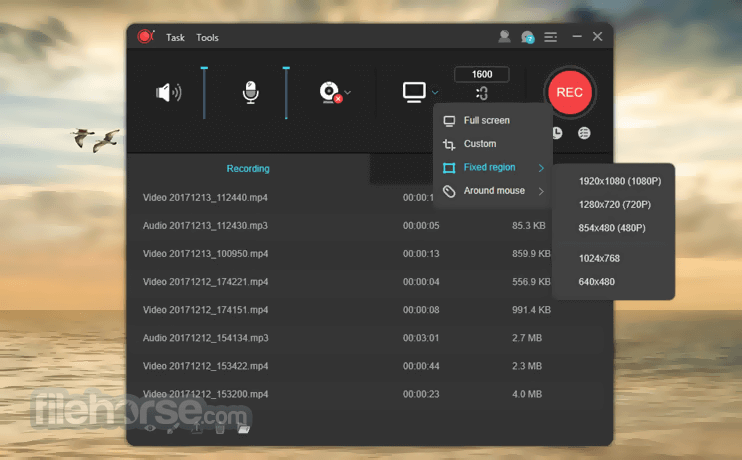 Aside from being a powerful Windows/Mac screen recorder. 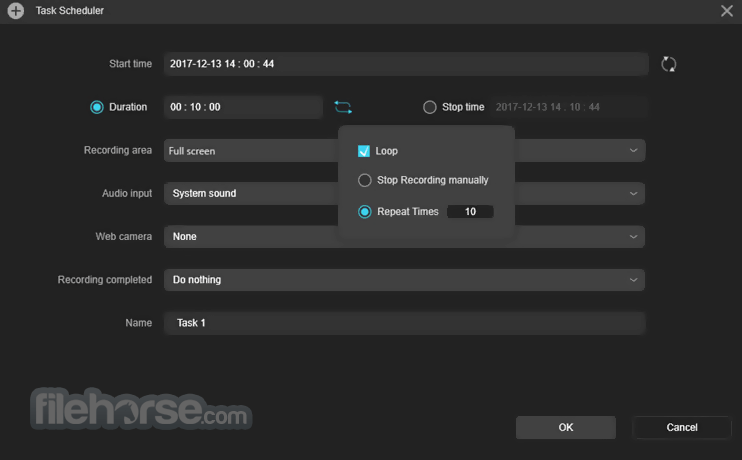 ApowerREC also provides screen recording for your mobile devices, it captures screen activities from your iOS or Android devices. For iOS users, simply mirror your phone screen to PC and record iOS screen as a video with high quality; for Android users, you can record Android screen with or without a PC.